ONE of Gladstone's largest employers is searching for people who want a career change or want to gain more experience as a plant operator. Applications close on Monday for Rio Tinto Yarwun's latest intake of entry-level process technician roles. 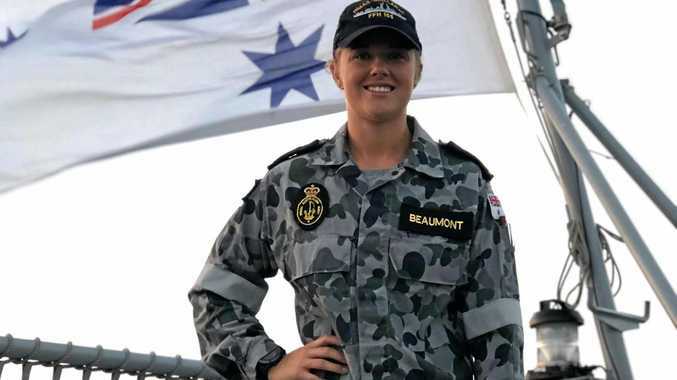 Aimed at providing jobs for Gladstone locals, the positions are part of an 18-month structured training program, with a Certificate III in Process Plant Operations awarded to trainees at the end. "We encourage people from all walks of life to apply," Rio Tinto Yarwun general manager Mike Dunstan said. "Our process technicians include former chefs, hairdressers, business owners and landscapers. "We value diversity and know that different experiences and skill sets can only enhance Yarwun refinery." The program will teach people how to monitor, operate and maintain the alumina refinery in line with ongoing safety, quality, production and cost objectives. Positions are also available for experienced operators who can bring existing knowledge and skills. Mr Dunstan said applicants needed to show experience working in a team environment, a willingness to learn and solve problems. A minimum of Year 10 or equivalent secondary education is required. 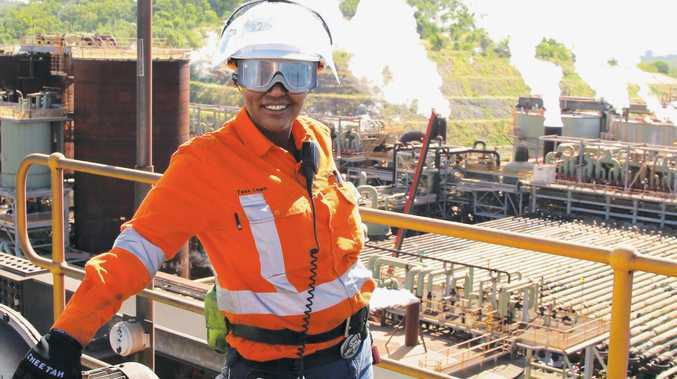 For more information visit www.riotinto.com/careers and search "process technicians in Gladstone".